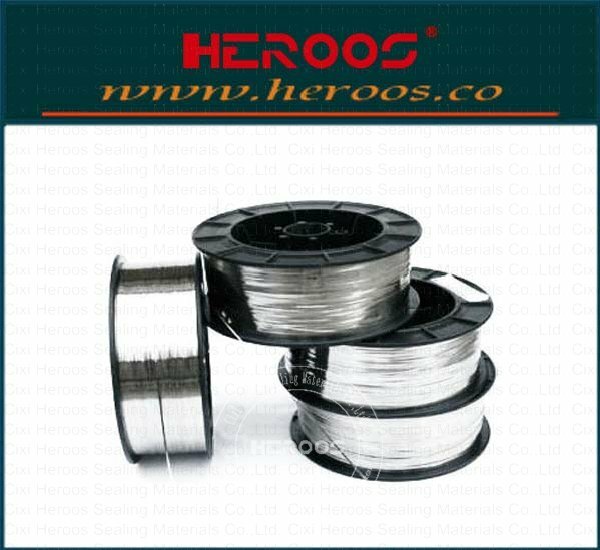 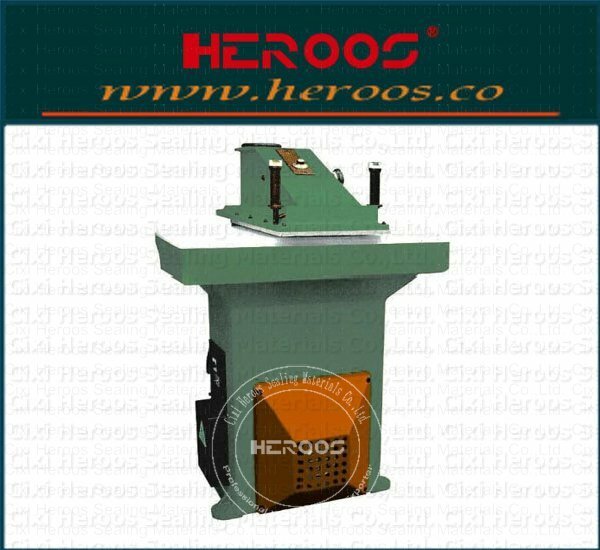 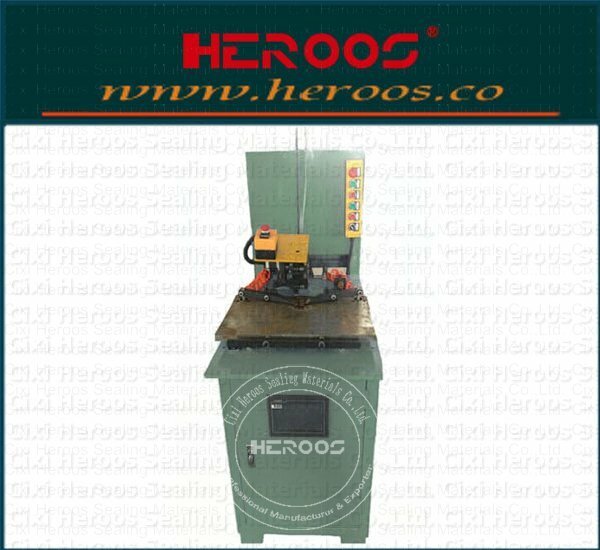 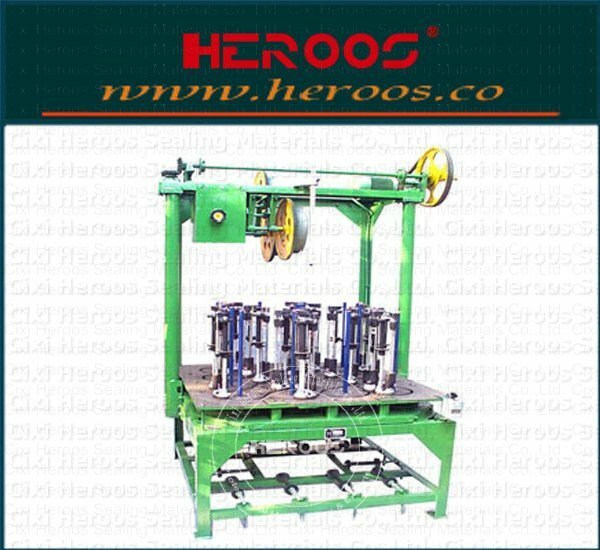 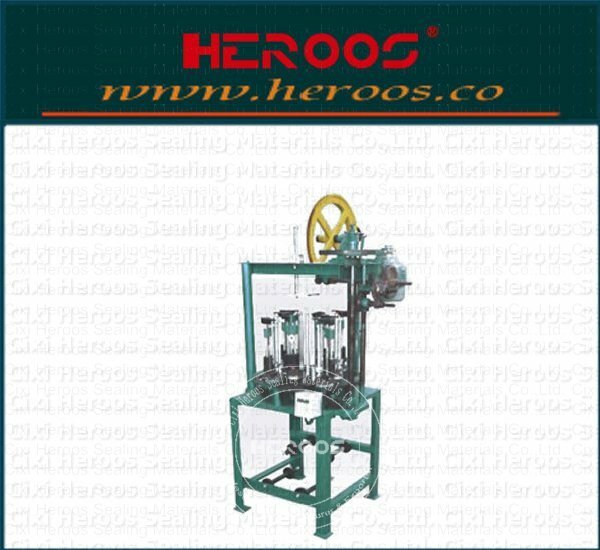 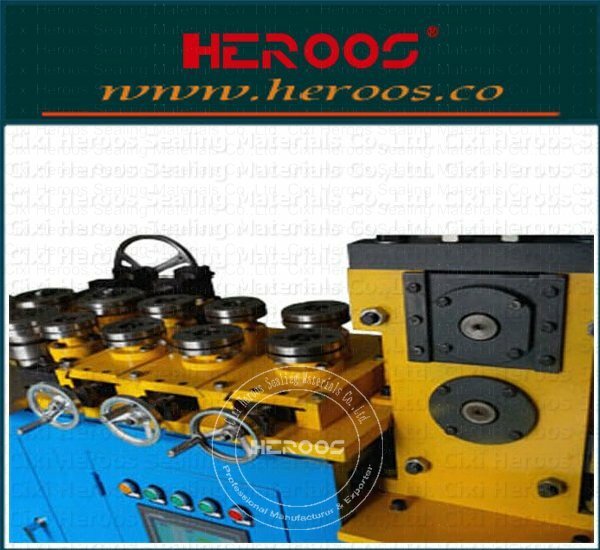 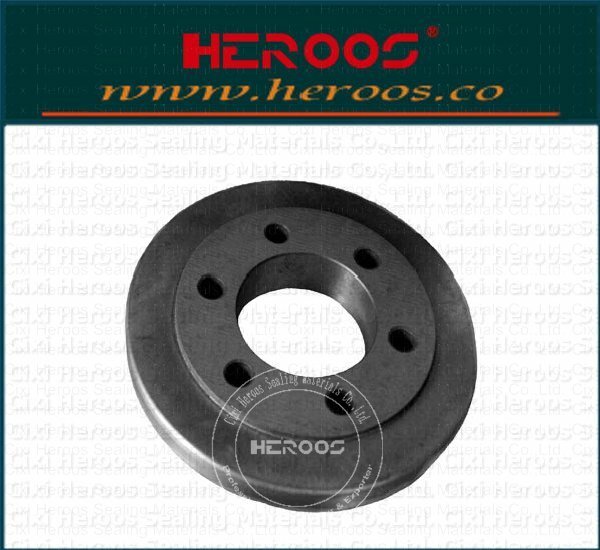 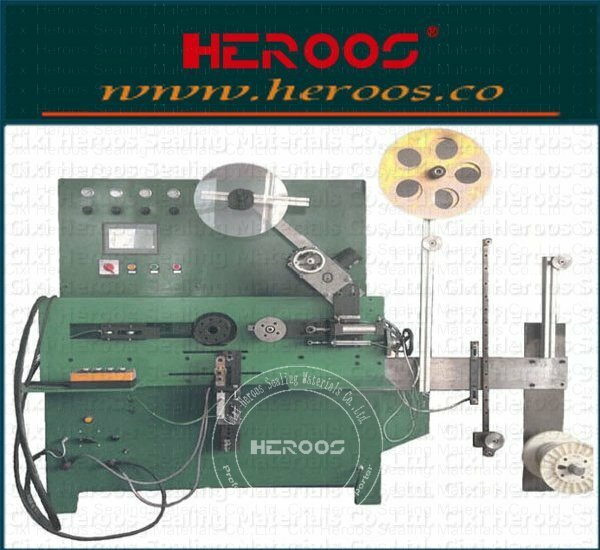 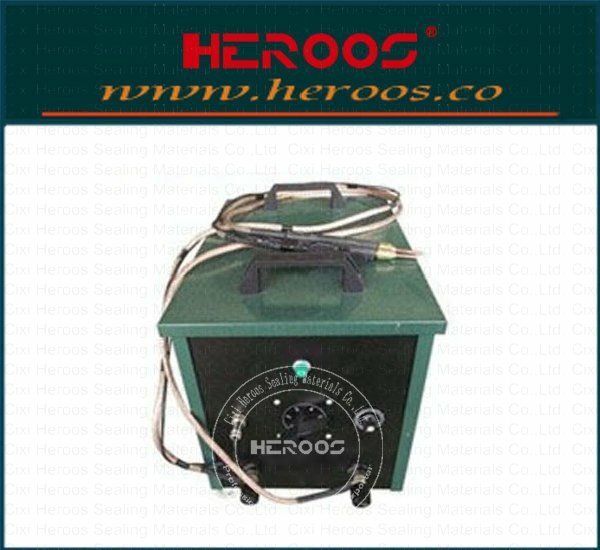 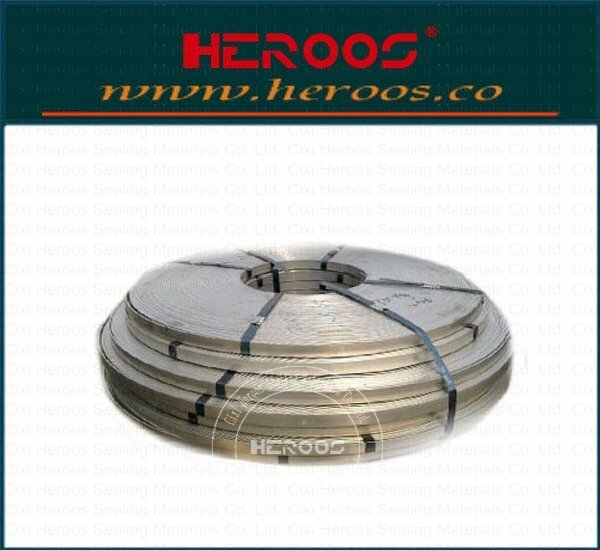 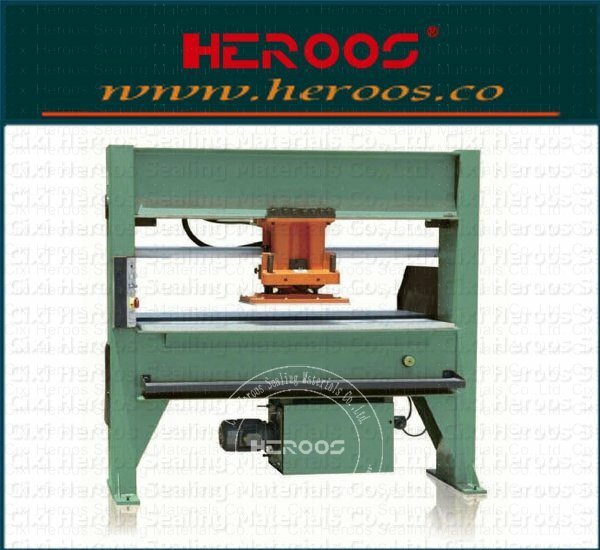 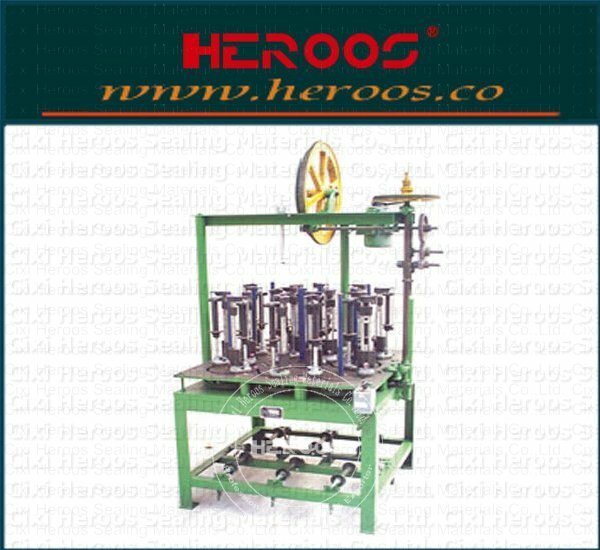 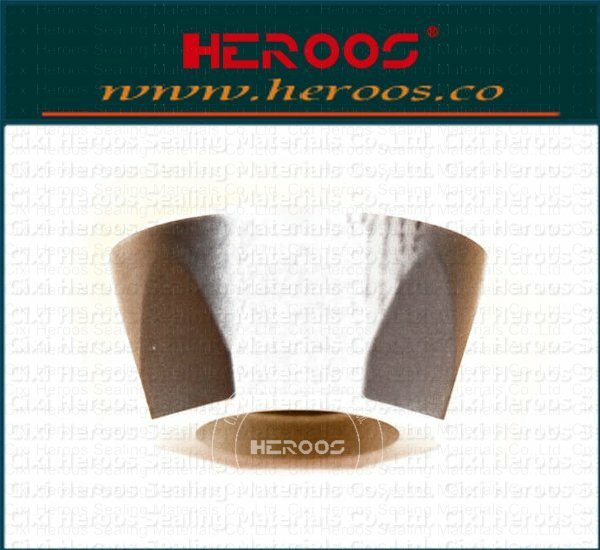 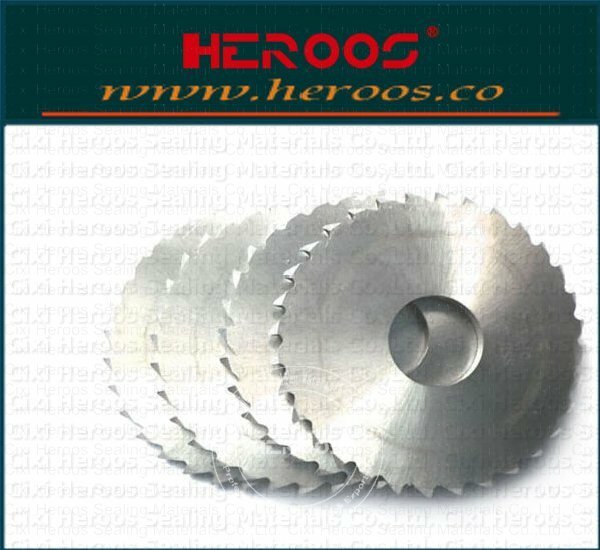 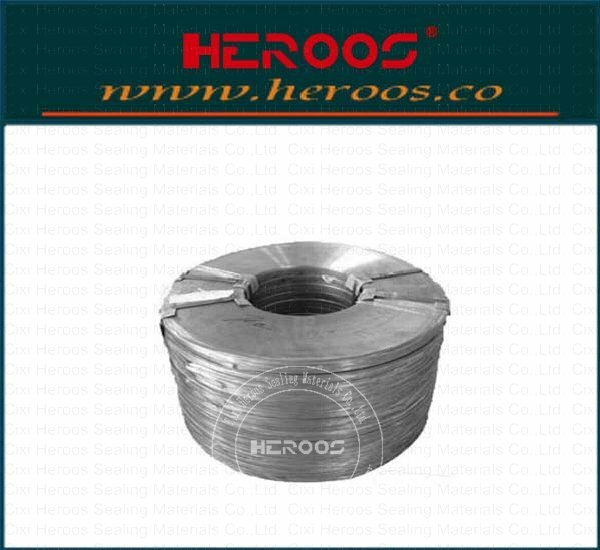 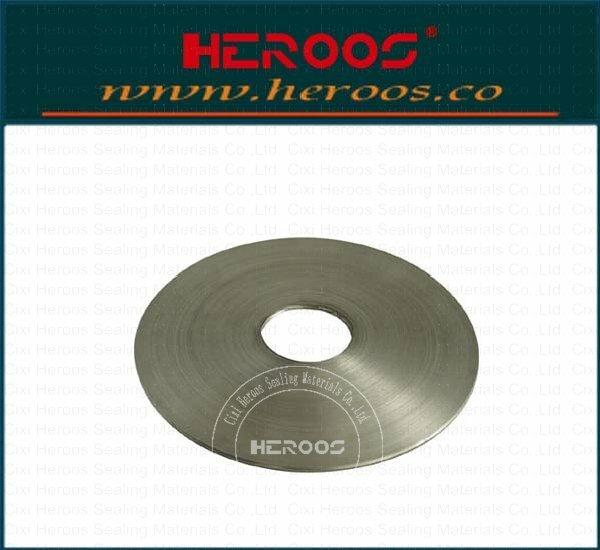 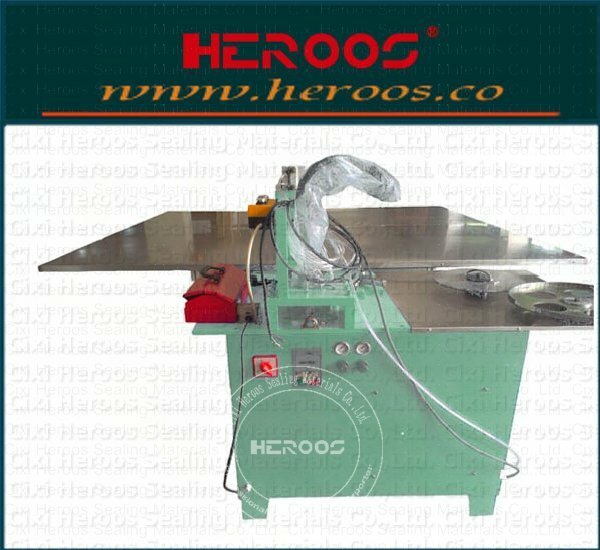 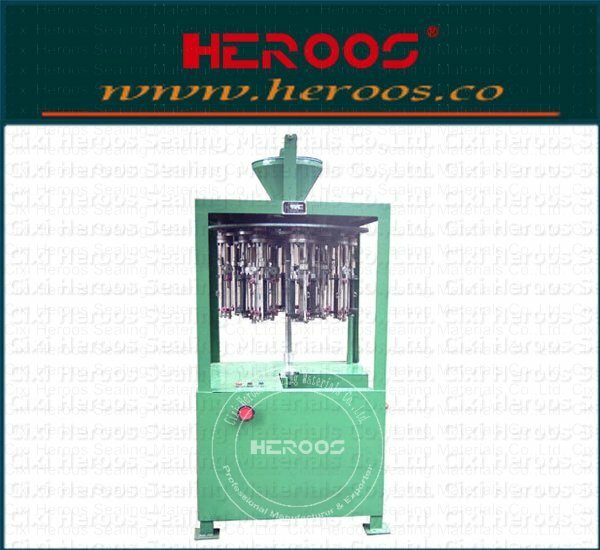 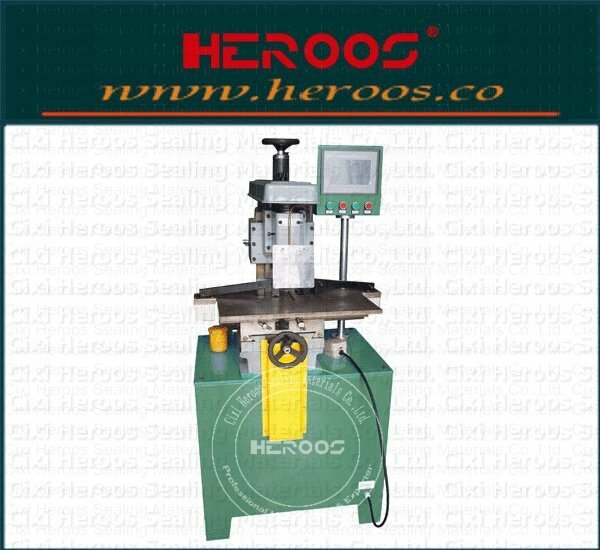 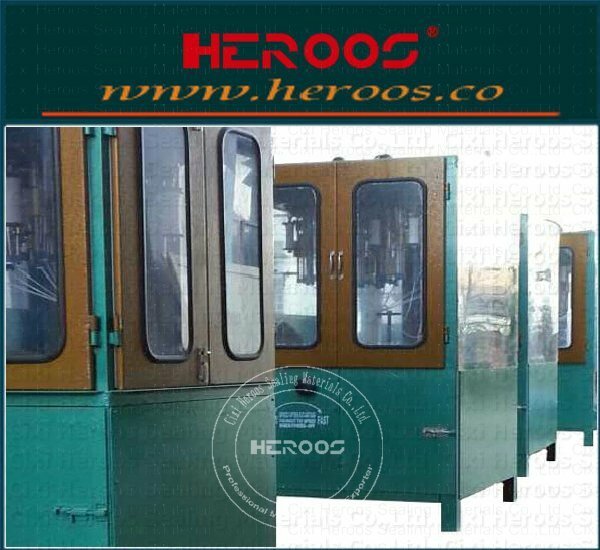 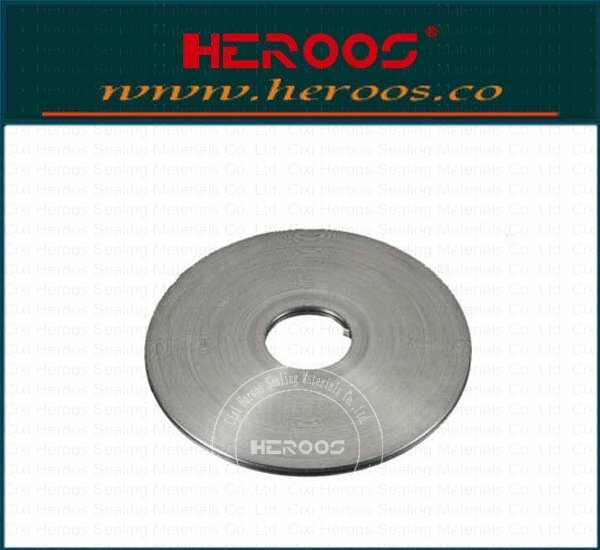 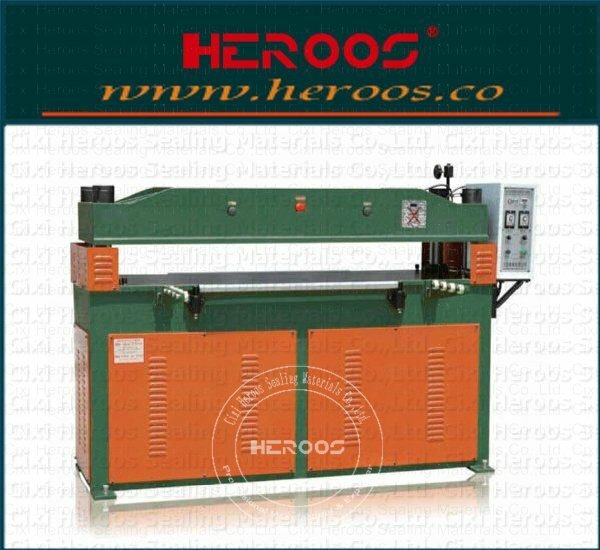 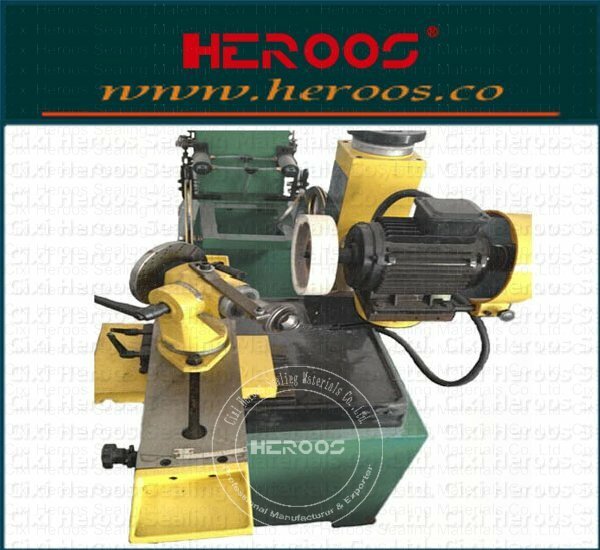 ﻿ Small CNC Spiral Wound Gasket Making Machine - Cixi Heroos Sealing Materials Co.,Ltd. 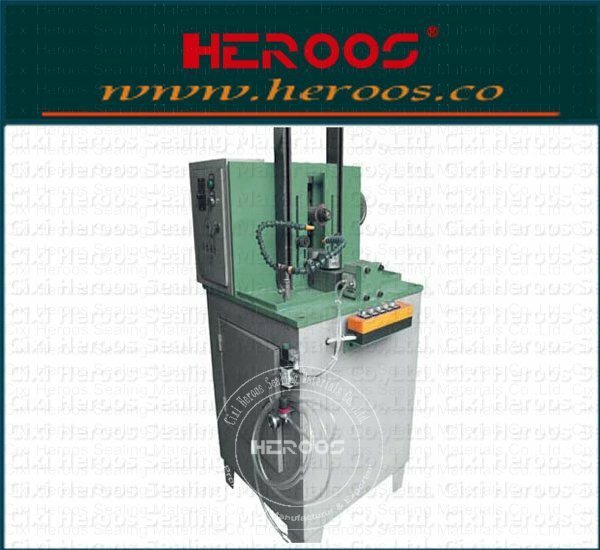 This machine is used for processing 1/2 "- 2" inner Spiral Wound Gasket, top and press wheel adopts pneumatic, the adjusting range of pressure, simple operation. 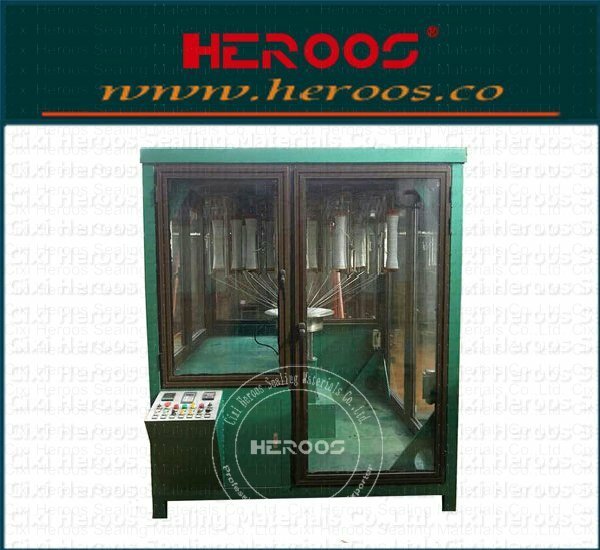 Power servo motor, processing parameters jointly completed by the touch screen and PLC, realize the digital input parameters. 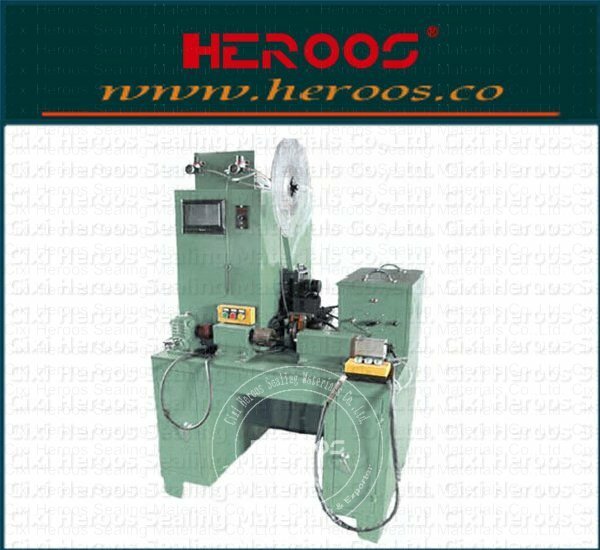 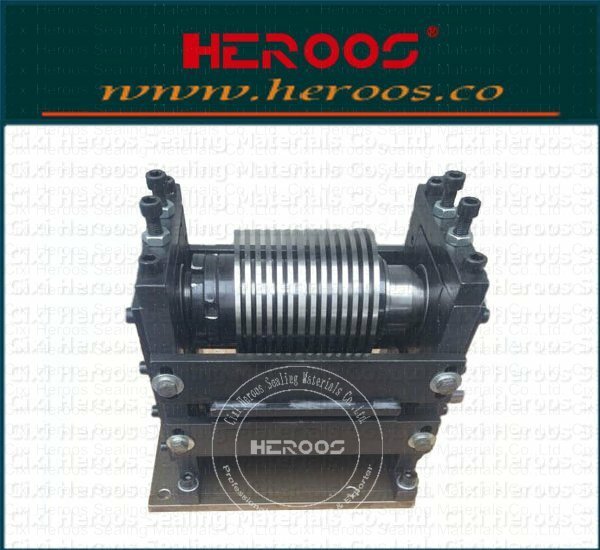 With the common winding machine compared with size without manual measurement, and has the advantages of reducing measurement error. 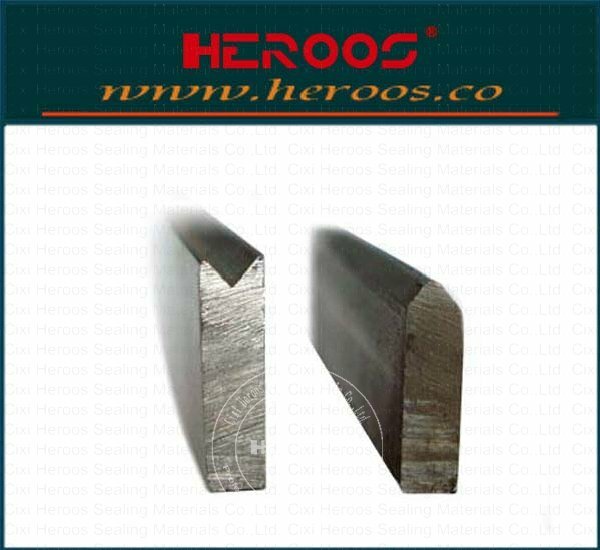 Scope of application 1/2"- 2"